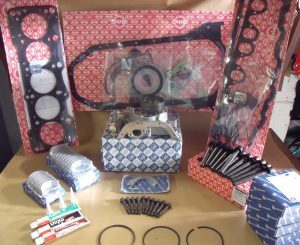 vw 1.6 jx,cs engine rebuild kit. vw 1.9 abl, 1x engine rebuild kit. 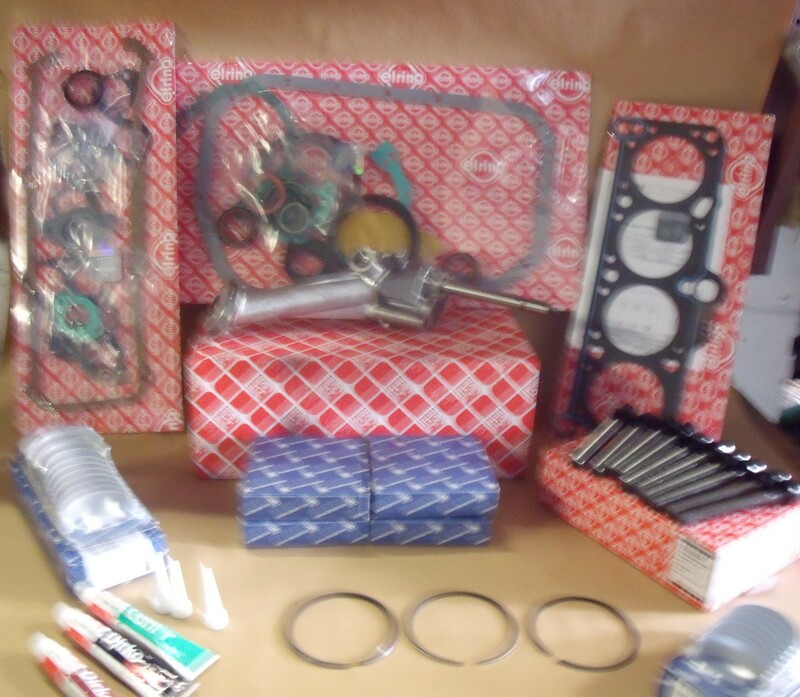 vw 2.4 aab aja engine rebuild kit. 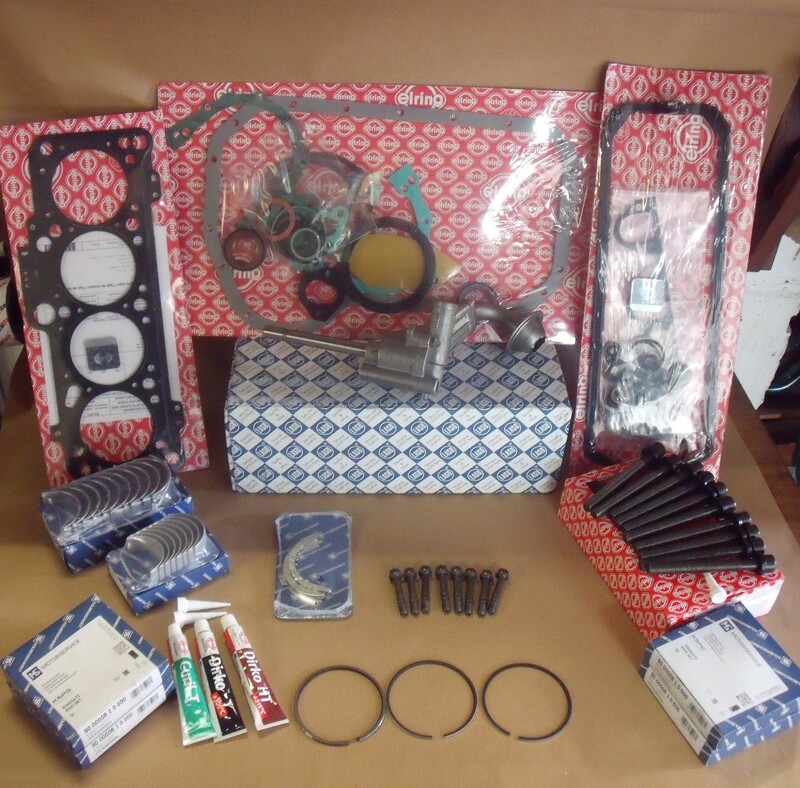 vw 2.5 acv ajt engine rebuild kit. 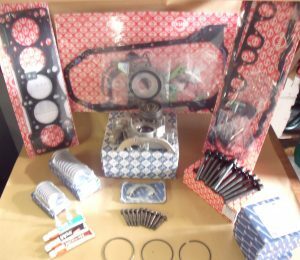 conversion kit, head gasket,head set, head bolts, piston rings, big end bearings and main bearings, thrust washers and elring sealing compounds.